Comfort, style and durability are three reasons why the Cape Town Collection by Watermark Living™ continues to be our most popular selling outdoor collection! 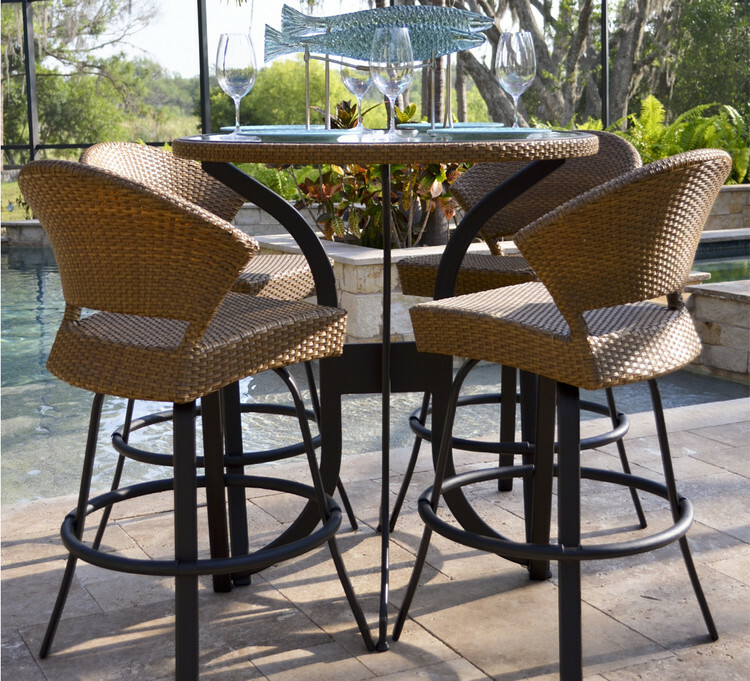 This collection features outdoor quality UV resistant resin that is hand woven over all-aluminum frames to ensure your chairs are built for years of entertaining and will not rust! Specially designed to withstand sun and storm, the highly flexible, extremely strong synthetic wicker strands are engineered to endure harsh UV rays maintaining their color, texture and strength season after season.